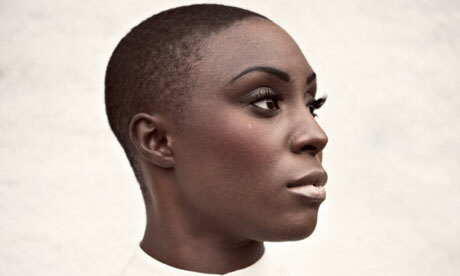 My Artist of The Week this week is an R&B/Soul singer from London, UK, Laura Mvula who creates songs with a catchy drum beat and lyrics that will stick in your head for days. Her new album Sing To The Moon certainly sounds a lot different to the kinds of singles and albums out these days, but that's a good thing. It's definitely one to blast to in the summer, as the catchy rhythms will have you dancing around and singing along, especially her song Green Garden. Please check her out, she is amazing! Download her album here, like her page on Facebook Facebook and follow her on Twitter.